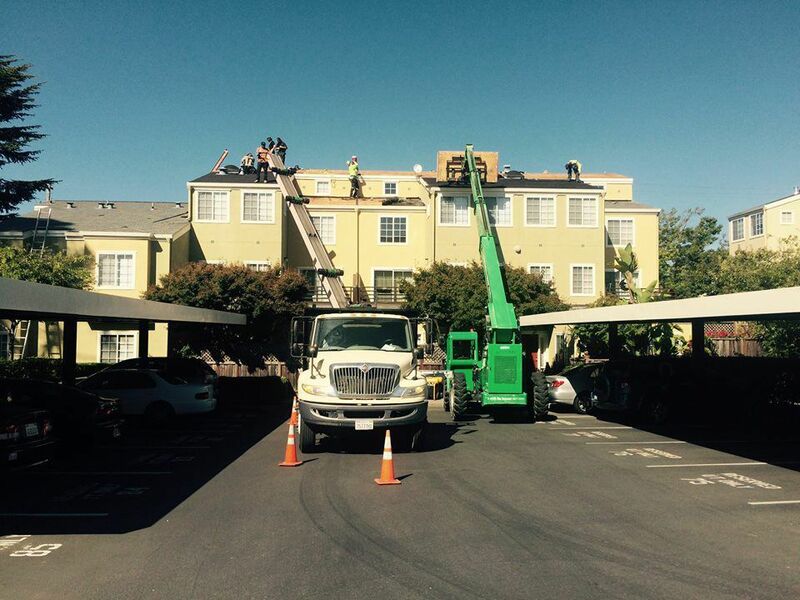 Commercial Roofing Service Livermore CA - World Exteriors Inc.
World Exteriors has the expertise and experience to install all types of commercial roofing products. We have undertaken some of the most complex commercial projects and have exceeded all expectations. We pride ourselves on working directly with our clients to build lasting relationships. "When your energy costs go through the roof"
World Exteriors Inc are the experts at specifying designing and installing a roofing system that will reduce your energy and maintenance costs. Cool roofing products meet California’s Title 24 compliancy requirements designed to reduce heat load on the buildings roof surface. 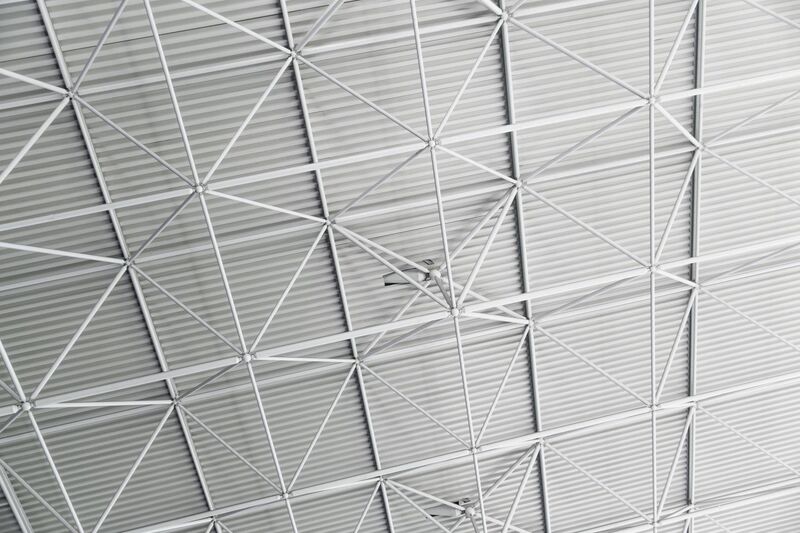 Typically they are light colored white, tan or light grey and are designed to save energy by reducing heat absorbed through the roof system and transferred into the buildings interior space. The "COOL ROOF" material acts as a reflective surface that reflects sunlight, and lowers the overall temperature of the building.